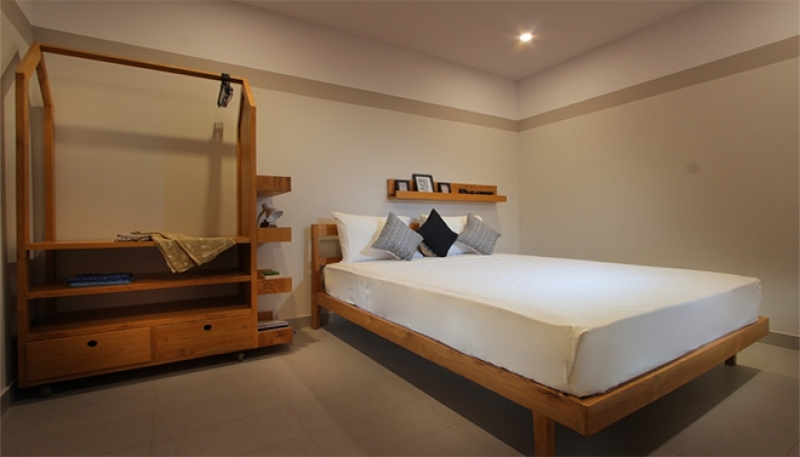 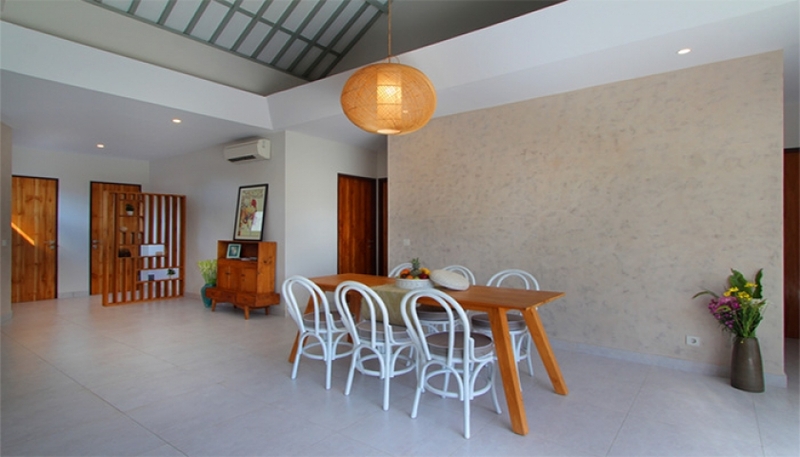 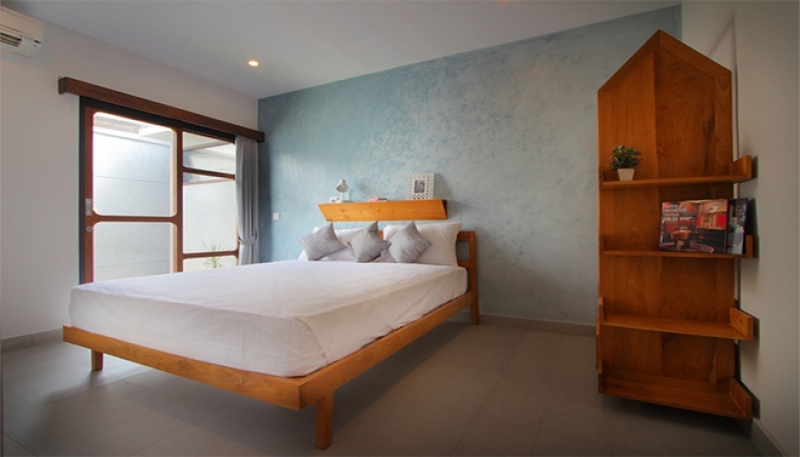 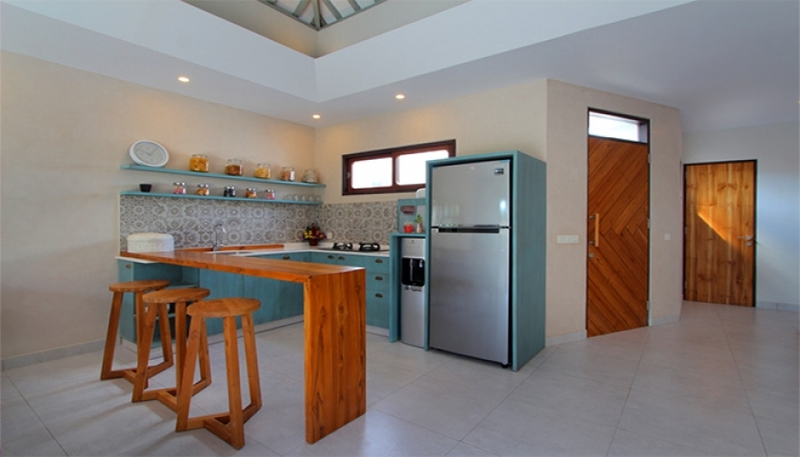 Cute 3 bedroom villa for sale in Canggu and only 10 minutes drive from Berawa beach, famous for the Finn’s Beach Club with its stunning sunset and a great surfing spot for beginners. 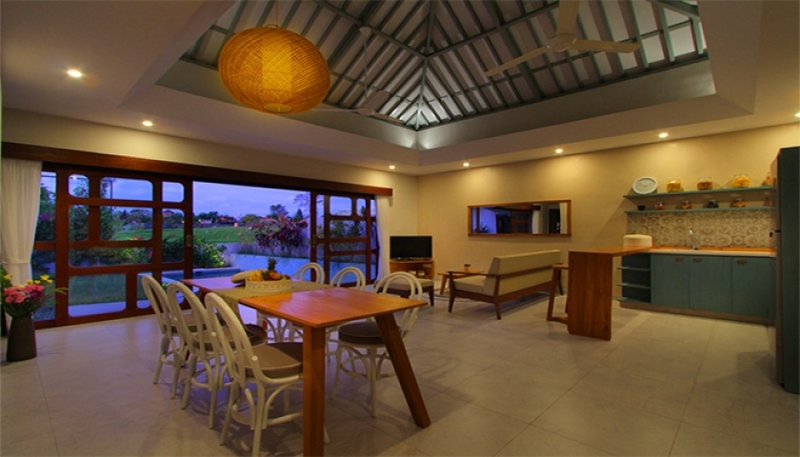 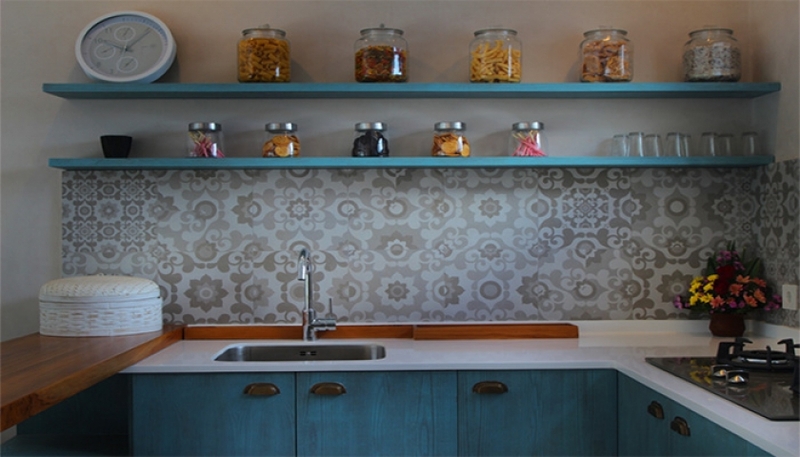 Built and designed in a modern concept, the villa has a big living area with dinning table and kitchen. 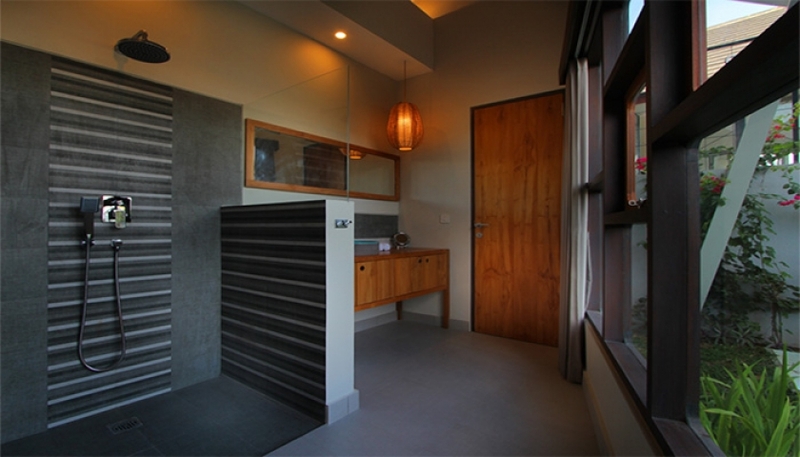 A sliding glass door that gives view to the garden and swimming pool. 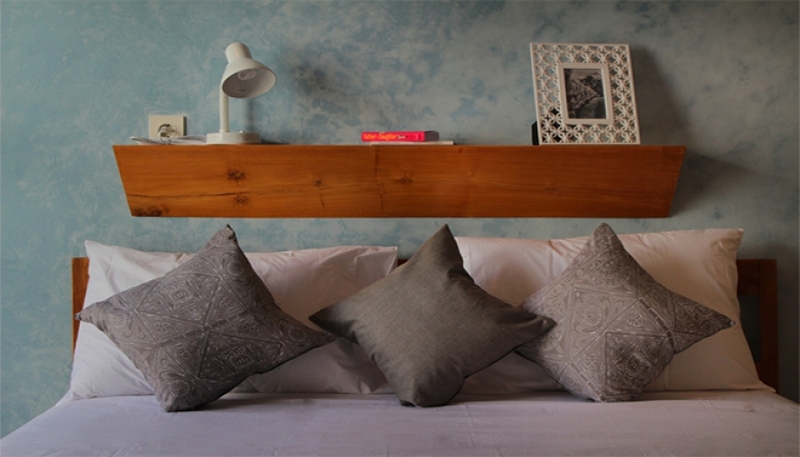 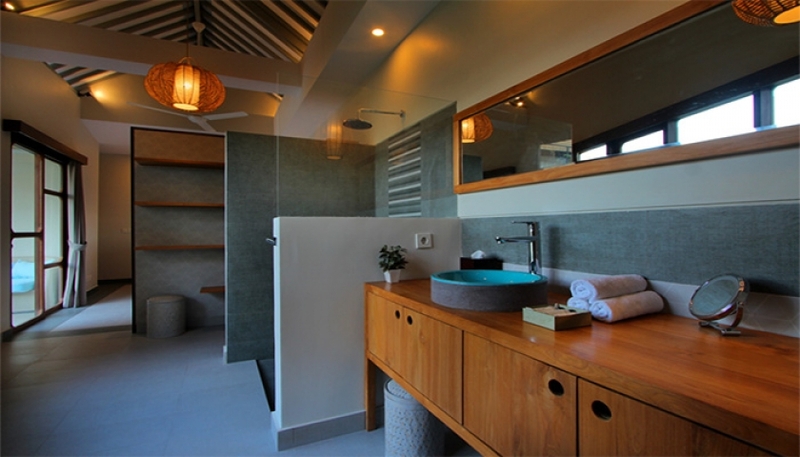 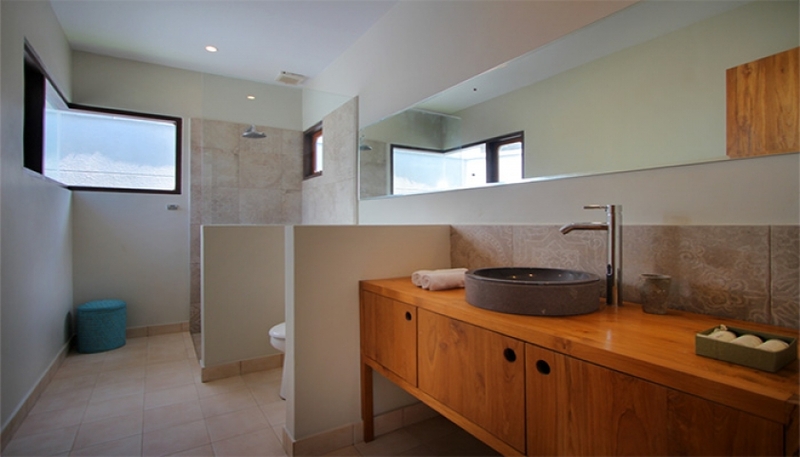 The two bedrooms share the bathroom while the master bedroom has its en suite bathroom. 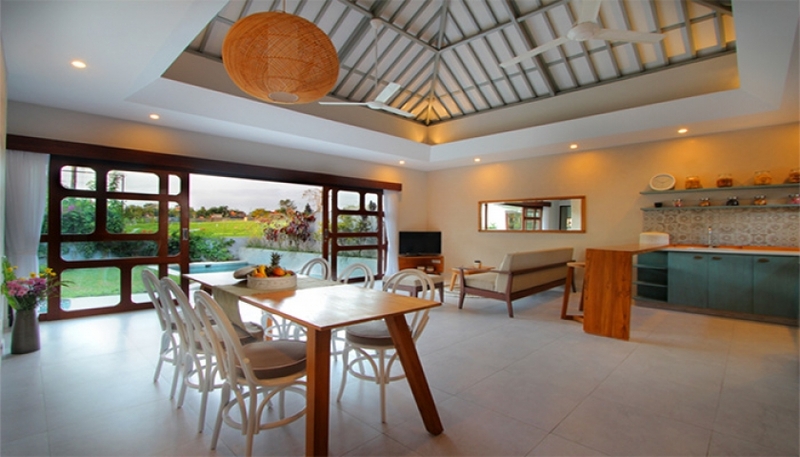 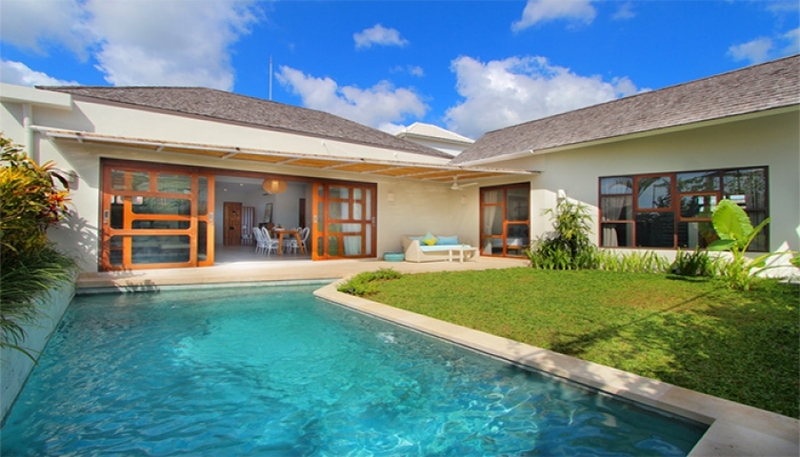 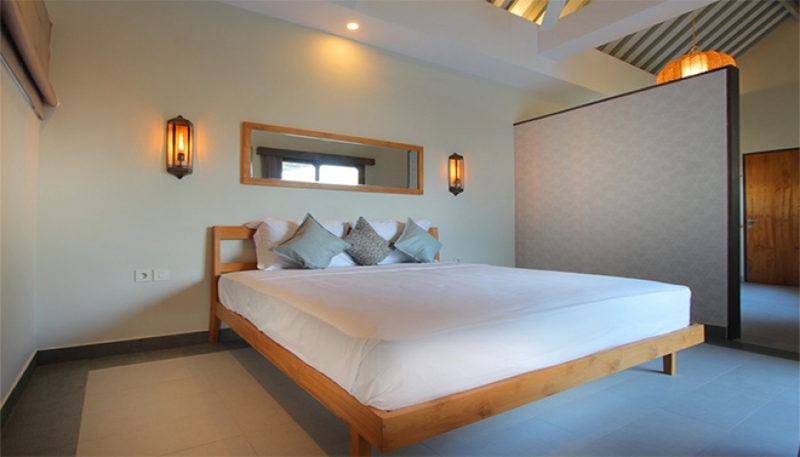 Villa is perfect for long or short term rental investment.